Another day, another deal. This one can be had at multiple outlets and is available for a decent stretch, so if you are in the market for a Google Home and/or a Chromecast, this could be a great time to pull the trigger. As prior deals have come and gone, this one works the same and at a nice handful of outlets. Simply purchase a Google Home device and you get $35 towards a Chromecast. That means you can snag either the v2 Chromecast or the Chromecast Audio. Depending on your particular needs, either one is a compelling package. Now that Google Home can start up videos from Netflix, Play Movies and YouTube, the Chromecast is a nice option. Also, consider your home speaker setup. At our home, our best speakers are connected to the TV, so we end up casting music over the TV quite often. If you have a nice outdoor or full-home speaker setup, the Chromecast Audio is a great device too. I have a few connected speakers now, and I prefer casting to Bluetooth connections every time. Either way you go, this is a great deal! There’s a great selection of places to redeem this one, as well. Take your pick from the list below. 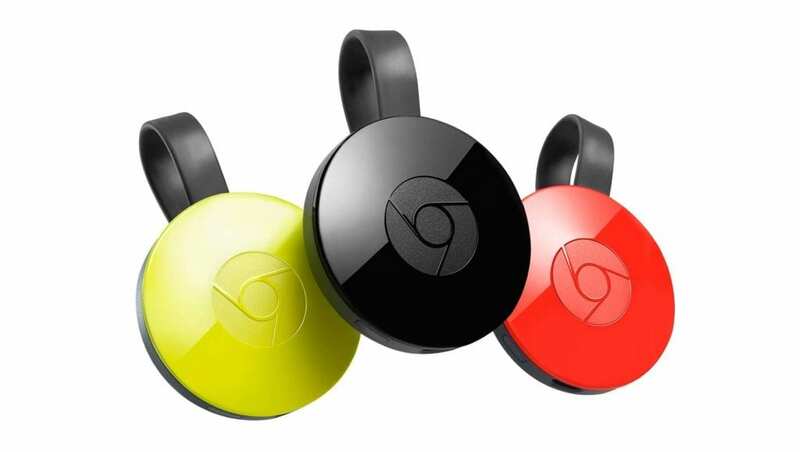 Hope this helps some of you to land a sweet deal on a new Google Home + Chromecast! Deal ends March 18th, so don’t wait too long.